The CBS reboot is the epitome of modern journalism, and that's hardly a compliment. The creative force behind “Murphy Brown” 2.0 made it clear why the sitcom rose from its sitcom grave. The head of Warner Bros. asked for the reboot, thinking the show could be relevant again in the Age of Trump. English worried a reboot might tarnish the show’s Emmy-winning legacy – at first. She quickly came around, realizing she could weaponize the show against the current Commander in Chief. 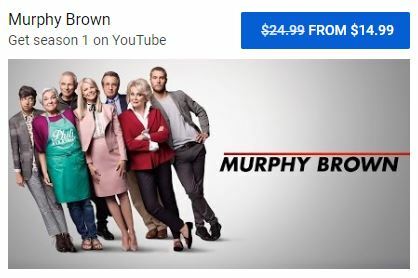 And yet “Murphy Brown’s” re-emergence offers something else. More proof, as if we needed it, how modern media works. The sitcom’s liberal bias is clear, unrelenting and with little sign of stopping. Had the new “Murphy Brown” abandoned her fair and balanced shtick from before and embraced her inner MSNBC, the reboot would at least make sense. “Murphy Brown” 2.0 is a perfect symbol of journalism’s precipitous decline. Even this literally fake reporter can’t hide her biases. FAST FACT: “Murphy Brown’s” original run earned the show 62 Emmy nominations and 18 Emmy wins. Can “Murphy Brown” survive for a second new season? The show’s ratings have dropped in all but one week since the show’s Sept. 27 return. 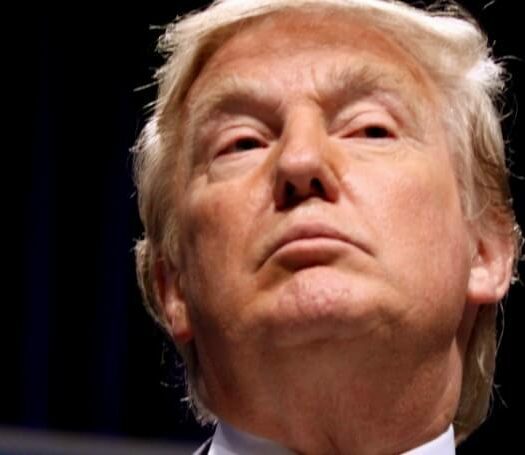 Its aggressive anti-Trump standing may be its temporary salvation. Hollywood often looks past hard numbers when it wants to send a message. In the case of “Murphy Brown,” losing the umpteenth anti-Trump voice may be something CBS hopes to avoid.